Like many film fans, the Halloween month brings forth some fun and scares of the horror genre and this year being no different than any other, I always do my best to feature something on the six names I most often associate with horror cinema. Chaney, Lugosi and Karloff from the Universal Monsters era and onwards to the next trio of stars who carried on the brand name, Cushing, Lee and Price. So while the focus may be centered later in the month on horror titles, I still came up with a few new to me titles from this century as well of varying genres. 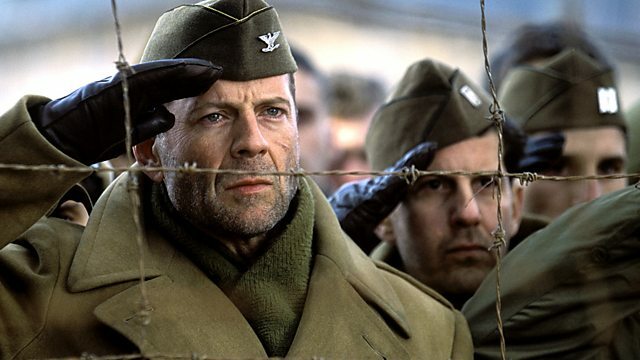 Bruce Willis commands a group of inmates caught up in an escape attempt from a German WW2 POW camp with an Agatha Christie twist thrown in for good measure as fellow prisoner Colin Farrell is on hand to defend fellow inmate Terence Howard from a trumped up murder charge being lorded over by a kangaroo court. An interesting idea mixing racial tensions in the barracks taking us beyond the “us against the Germans” struggle and not all that bad in the end. 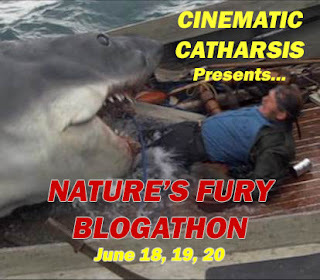 A*P*E – Fans of bad cinema are just gonna love this King Kong wannabe. I know I did. For all the wrong reasons. One Foot In Hell – Historically a good guy, Alan Ladd plays against type in the western outing. I couldn’t resist this one as I’ve been a long time fan of Gojira and though I can’t say it isn’t a bad flick, the magic just wasn’t there for me as the studio makes it’s transition to a CGI created monster. I’d gladly sit back and watch Godzilla Vs. The Thing right now but won’t be in a hurry to see this again anytime soon. Bring back the guy in the rubber suit! CC & Company – Ann-Margret falls for Joe Namath ???? Yes it really happened. Honestly, if De Niro wasn’t in this I probably wouldn’t have checked it out and even with him, it’s a downer of a flick that isn’t exactly a popcorn adventure or deemed Oscar worthy either back in 2012. 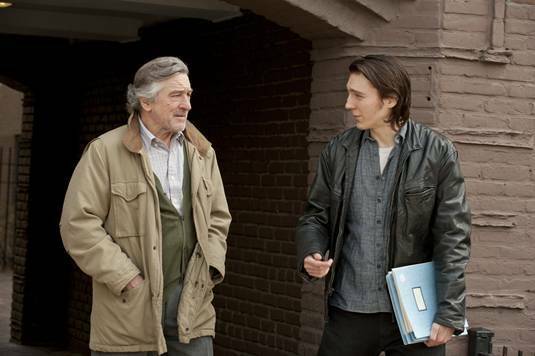 De Niro is writer who is hitting rock bottom and reconnecting with a long lost son who works with the homeless. Exactly where DeNiro is headed. The son has demons of his own and maybe the two of them can get thru their internal struggles. 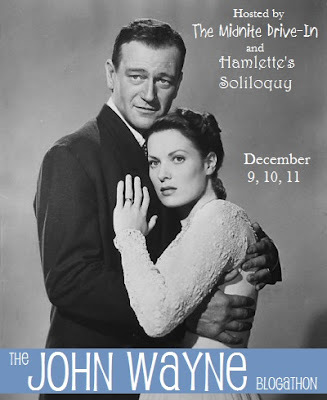 Hard to recommend this one but the performances are quite good. It’s just the subject material isn’t exactly made for an enjoyable night of entertainment. Lord Love a Duck – Roddy McDowall meets Tuesday Weld for some weird goings on. 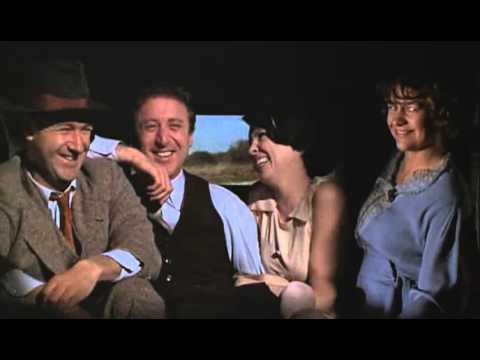 Bonnie and Clyde (1967) Number two son Kirk wanted to check it out and I got caught up keeping my eye on it and of course loved Gene Hackman’s joke, “Don’t sell that cow!” and Gene Wilder’s hilarious cameo. The Sheriff of Fractured Jaw – Jayne Mansfield shoots up the west as only she can. 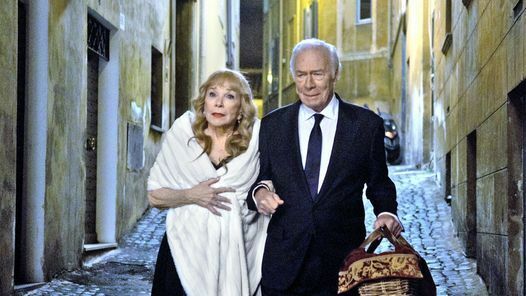 It’s a tale of senior citizens finding love with Shirley MacLaine and Christopher Plummer taking the title roles. I liked this one and it’s heart is in the right place not to mention it weaves into the storyline the classic La Dolce Vita from Fellini. Plummer plays it grouchy and MacLaine is flighty. Joining them are Marcia Gay Harden, James Brolin and George Segal among others. A nice laid back change of pace for the married couples. Generally I had no problem with this updating of the John Sturges film that sees Denzel Washington stepping into the Yul Brynner role as the leader of the pack. Ethan Hawke joins in and it’s a reunion of sorts as Antione Fuqua directs. The trio had worked together on the highly successful Training Day. I have to admit I kept waiting for the classic soundtrack to kick in and was relieved to hear it over the closing credits. What’s the seven without Bernstein’s famous score. Also that some of the key dialogue from the 1960 version made it into the new go around. 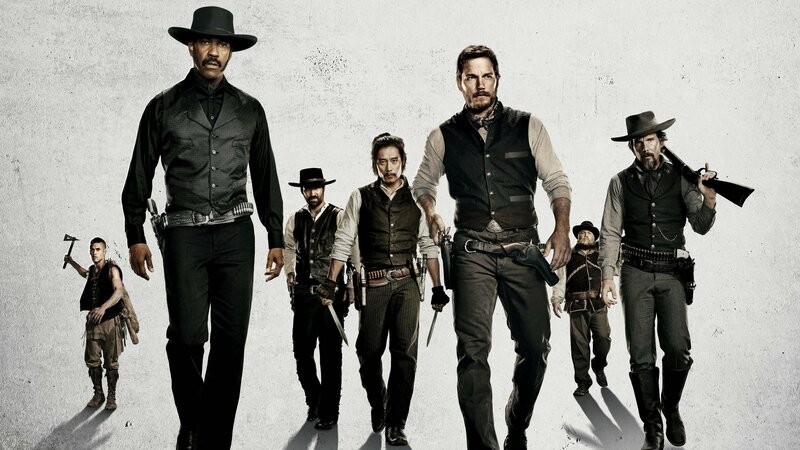 Not to spoil anything but I was glad to see that it didn’t come out as a popcorn movie where all our seven gunslingers ride off into the sunset looking for their next adventure. Won’t make me forget the to die for cast of the original but I wouldn’t be against watching this one again sometime. My employer rented out a local theater for the staff with a Halloween theme in mind so I took in this pair of titles. Beetlejuice was a fun revisit and reminded me of the fresh new talent Burton was at the time and the enthusiasm he brought to this off the wall tale. As for The Mist, I can’t say I liked it all that much on this first time viewing. I would have much preferred seeing The Thing or Evil Dead. Some fright filled pleasure along those lines. All in all I’m thankful for the opportunity presented by my employer for a night out at the movies. Wolf Man Poster Gallery / tribute to Lon Chaney Jr. I hadn’t seen this since my trip to the movie theaters when it was first released. I didn’t think much of it then and now upon reflection, I still don’t think too highly of it and I think it’s due to the first 45 minutes or so. I was quite happy to hear Kenneth Branagh was unleashing this new version at the time. Now watching it years removed from that first time viewing, I think his ego got the best of him in the early going. A shirtless, 6 pack creator breathing life into his creation just didn’t do it for me. Once I got past the first half, it did pretty well with the often told tale of the monster played by De Niro, the old blind man, make me a mate etc. 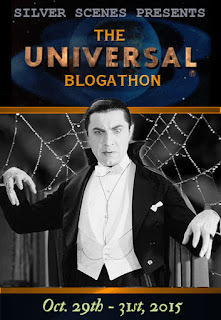 Passable I suppose but I’ll still take Dear Boris and the Universal Monsters tales any day of the week. 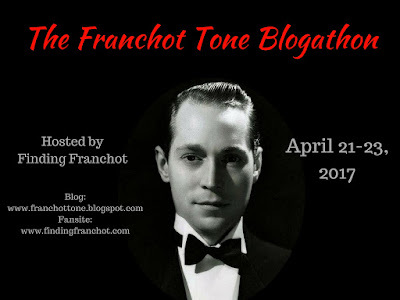 Baron Blood – Elke Sommer meets Joseph Cotten’s bloody baron. 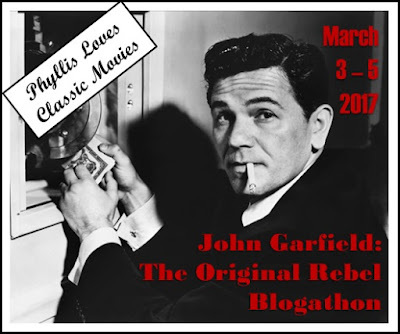 The Strange Door – Dear Boris versus Charles Laughton works for me. As always, thanks for dropping in and feel free to drop me a line. Such a shame Robert De Niro is just a pay check picker upper nowadays. Surely there has to be a a few classics left in him. Pretty please! Come on, I’m sure some big time director is reading Mikes Take On Movies and is on the phone to him before I stop typing! I took my son to watch The Magnificent Seven. I was sure I was gonna hate it but in the end I was pleasantly surprised like yourself. 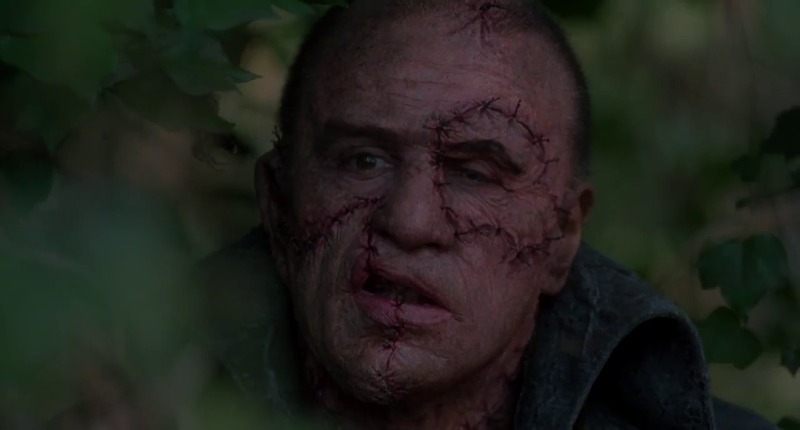 I did like Vincent D’Onofrio character a lot. Good old fashion film updated. Not a classic in any means of the word but so good they tried. Beetlejuice has been on my to introduce to my daughter list for sometime. Plus I so want to watch it again as I remeber it being so much fun. Been way too long. BTW sounds like you got a great employer there Mike! PS How do you manage to get your monthly watch list out on time? LOL I’m always around 3 weeks late hehe. I really had a great time revisiting Beetlejuice after so many years. I’m sure your daughter will love it. I am looking forward to this new DeNiro/Pacino/Scorsese project so hopefully it’s a throwback to better times. Here’s a hint, keep a running post as the month goes along and then hit publish at the appointed date. Didn’t know abou the trio getting together. If Scorsese is doing it, i’m sure he will get some fine performances out of both of them. How exciting, The Irishman is now on my radar, thanks. Might sound obvious but that’s a great tip Mike. I tend to leave it all to the last minute. Keep a draft going. Thanks again.